Imagine a nation bound so tightly to the throws of the politically correct, that it can no longer defend itself. A nation so overcome with fear, that the common sense act of targeting the most likely terrorists is no longer considered an acceptable practice. Imagine an entire nation transformed from the basic understanding that it is at war with radicals willing to launch themselves as missiles into twin towers, to having the discussion turned completely on its head, to the point where even talking about that enemy is deemed taboo. Thanks to the current state of the major media, especially The New York Times, and the brazen demands of terror-linked groups, America no longer has to imagine. We’re living it. 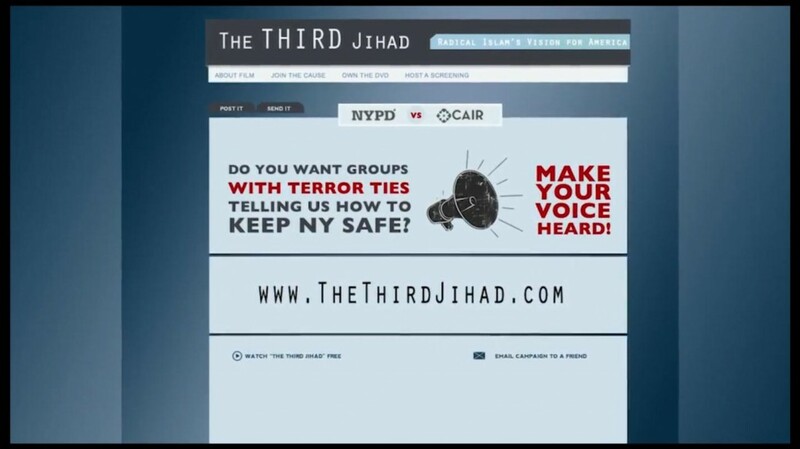 Earlier this year, The New York Times ran an article that reported on the alleged anti-Islamic nature of a documentary film known as The Third Jihad.The Times piece generated a firestorm based on the biased review, along with the fresh knowledge that the New York Police Department had used the film as part of their counter-terrorism training. This, despite the fact that the Times is based in the very city where the 9/11 terrorist attacks took place, costing almost 3,000 lives. 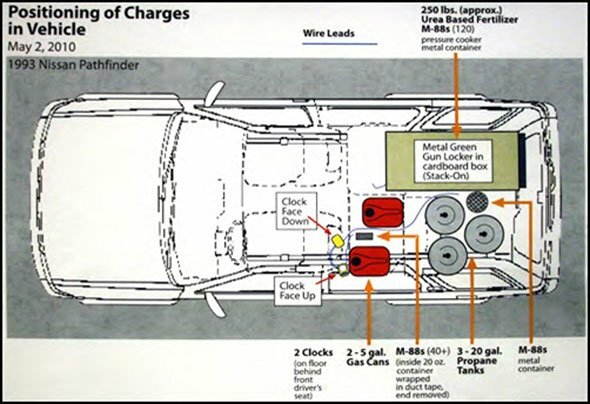 On May 1, 2010, a car bomb was discovered in Times Square, New York City, after smoke was seen coming from a vehicle. Faisal Shahzad, the “Times Square Bomber” and “Muslim soldier,” who admitted receiving terror training from the Pakistani Taliban, was a naturalized American citizen. Officials say if the bomb had detonated, dozens of people could have been killed. The New York Times building is in the Times Square area. Reporters from the paper walk to and from work through the area where the bomb was placed. 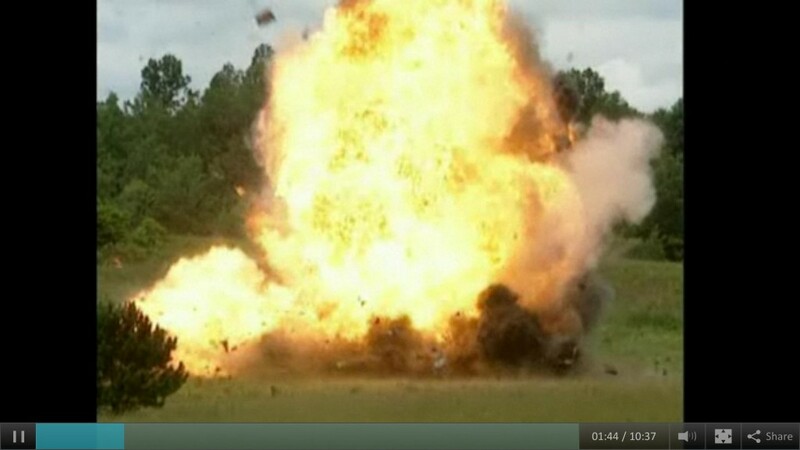 Fortunately, the bomb failed to detonate. Shahzad used the wrong bomb-making equipment and faulty detonators. He was sentenced to life in prison. While the original Times report begins by describing an ‘ominous’ setting, the only thing vaguely ominous is the manner in which the Times slanted their coverage of the film, citing as one of its main sources, the Hamas-linked Council on American-Islamic Relations (CAIR). They repeatedly backed up their bias, running seven total pieces on The Third Jihad, none of which featured a counterpoint. The die cast, The New York Times helped handcuff the city’s police force by casting them as an Islamophobic group, profiling Muslims based on pure bigotry. They had spun a reverse form of phobia, casting those who would protect their city as part of the problem, and committing a clear-cut case of journalistic malpractice—this time, at the expense of the public’s safety. 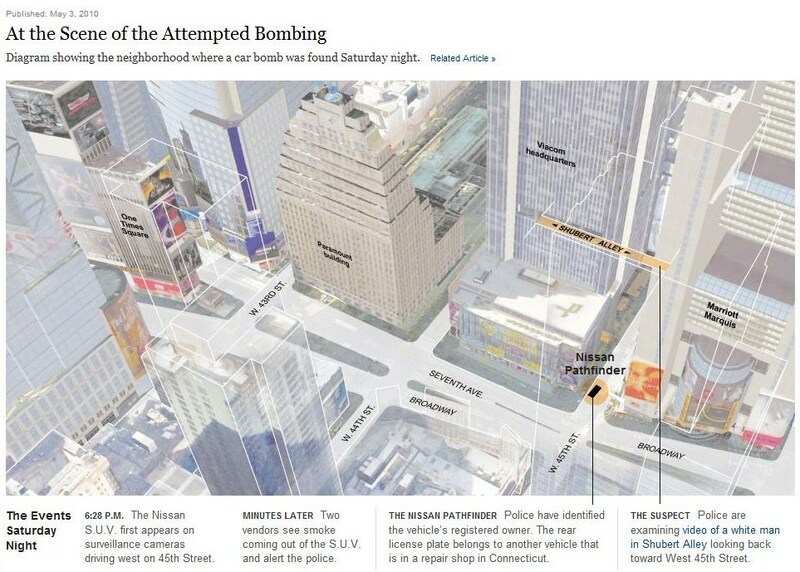 This is The New York Times diagram of the area where the car bomb was found. The Times building is only five blocks away. The Times initially reported that a “white man” was being sought in the crime. The bomber was a U.S. citizen from Pakistan. Once groups like CAIR could smell blood in the water, they, along with other extreme groups, launched an all-out assault on the police force, demanding Commissioner Ray Kelly’s resignation, and limiting the ability of the nation’s most powerful police force to defend its people. What is The Third Jihad? 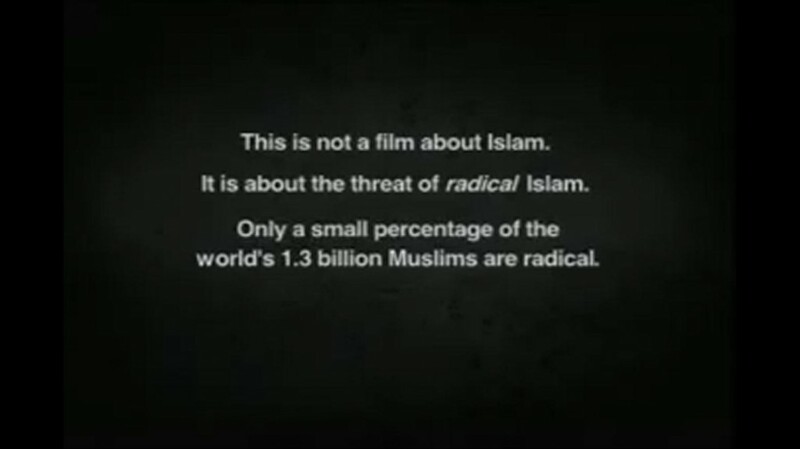 Unlike the Times review and the best efforts of CAIR to convey it as otherwise, Ryan Mauro, the National Security Analyst for the Clarion Fund, an organization that developed and financed the documentary, says the film does not contain any “Islamophobic” messages. Pamela Geller, Editor and Publisher of Atlas Shrugs, agrees. “It is actually quite tepid and temporizes about the roots of the jihad doctrines of warfare,” she said. 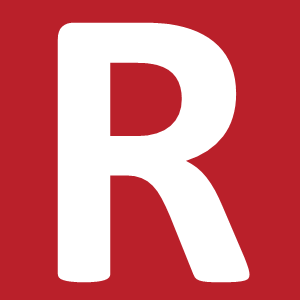 The content of the film includes interviews from prominent sources of knowledge about the threat of radical Islam in New York City—former Secretary of Homeland Security Tom Ridge, Connecticut Senator Joe Lieberman, former Mayor of New York City Rudy Giuliani, and it is narrated by a devout Muslim-American, Dr. M. Zuhdi Jasser. So, with a clear consensus of law enforcement officials accepting the film’s premise, and a disclaimer at the onset which reminds the viewer that the message being conveyed only concerns a small fraction of the most radical aspects of Islam, where did The New York Times concentrate their focus? The perceived radical aspects of the film. 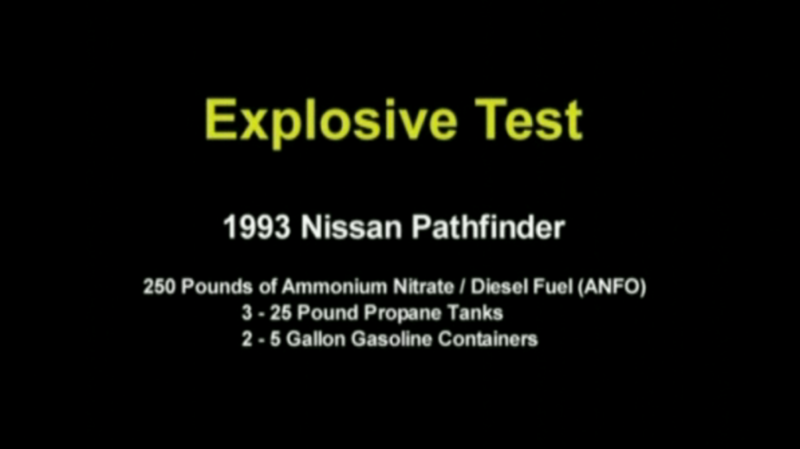 Department of Justice simulation video of explosion based on the design of the car bomb provided to Times Square bomber Faisal Shahzad. The use of that description, along with the image itself, insinuate that the producers of the film had a hand in doctoring the photo—an image which had already been circulated by extremists as far back as 2006. The next paragraph is no better, misquoting a statement in the film, and then ripping that misquote completely out of context. The Times quotes narrator Dr. M. Zuhdi Jasser as saying, “This is the true agenda of much of Islam in America. A strategy to infiltrate and dominate America.” The intent here is to convince readers that Jasser is claiming that a majority of ordinary Muslims living in America want to dominate the country. But the film had already tackled this topic in the very opening, pointing out that it was not referring to a vast majority of Muslims, but merely a select few radicals. The New York Times, not content with just one report on the film, kept up the onslaught. In the end, they had written seven separate pieces on The Third Jihad, including an op-ed subtly titled, Hateful Film. 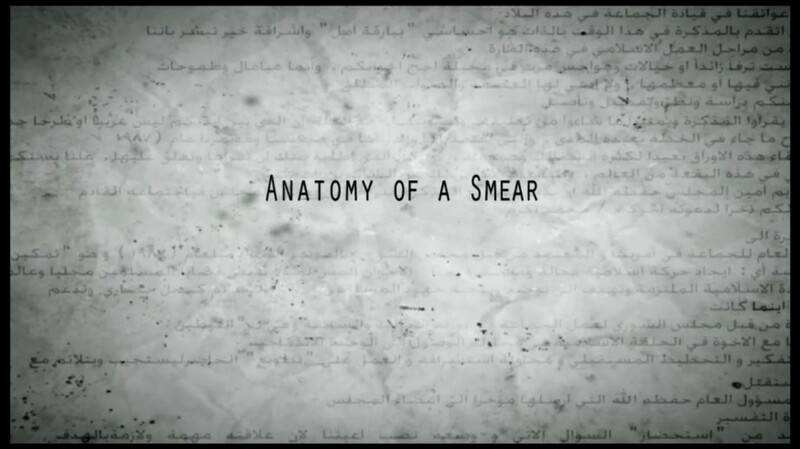 The Times portrayal of the film was so off-base, that the Director of The Third Jihad, Wayne Kopping, took the extraordinary step of narrating a rebuttal to the Times’ coverage called, Anatomy of a Smear. Pamela Geller believes the newspaper’s coverage of The Third Jihad is yet another piece of a long-established pattern of biased coverage regarding radical Islam. By extension, the New York Times may be as well. Oddly enough, the strongest opposition has been from groups such as CAIR, a prime example of the organizations that are actually exposed in the film. Ryan Mauro points out that the ones trying to silence the film and who oppose its use as training material in law enforcement are the same ones who stand to lose the most from the films portrayal of radical Islam. Yet the group had little trouble calling out the New York Police Department, their commissioner Ray Kelly, the mayor of New York, and the filmmakers specifically by name when denouncing something critical of CAIR itself. That same Sun report, however, featured FBI officials that still felt the designation of co-conspirator was not warranted. A mere two years later though, they had come to the realization that CAIR’s relationship to Hamas was real, severing its once-close ties to the organization, and labeling them as nothing more than a front for the terrorist group. Executive Director of CAIR, Nihad Awad, was shown to have participated in planning meetings with the Holy Land Foundation, five officials of which were convicted in December of funneling $12.4 million to Hamas. Not only is Hamas an official U.S.-designated terrorist group, according to the Investigative Project on Terrorism, but it is illegal to provide support for it within the United States. Additionally, The New York Times cites Zead Ramadan of CAIR and Faiza Patel of the Brennan Center of Justice as its two credible sources of criticism regarding The Third Jihad, despite the dubious activities of these two men. Ramadan has contributed money to an anti-Semitic organization that supports Hamas financially and politically, while Patel is part of an organization that serves as apologists for terror groups, and has previously criticized the NYPD’s legitimate and successful efforts to counter terrorism. But CAIR is not the only organization that has placed unrelenting pressure on Mayor Bloomberg and the NYPD, and they are not the sole organization that portrays itself as a peaceful medium between Islam and the American public, while harboring ties to terrorism. The ICNA, however, based in Queens, is not devoid of controversy in a history that spans over 40 years. In the book, American Jihad, author Steven Emerson reveals that the ICNA has praised terror attacks in the past, is allied with militant fundamentalist movements, and supports the imposition of Sharia law. The same book mentions a statement by Senator Mitch McConnell in 1996 that the group is allied with the Islamic Association for Palestine in North America, which also has ties to the terrorist organization Hamas. They have demonstrated deep ties to the fundamentalist Pakistani political party, Jamaat-e-Islami, whose main objective is the establishment of a pure Islamic state, governed by Sharia law. The ICNA ran a series of Muslim subway ads in 2008, promoted by a Brooklyn imam whom federal officials had linked to a plot to blow up city landmarks. Additionally, radical cleric Anwar al-Awlaki was asked to speak at a convention sponsored jointly by the ICNA and the Muslim American Society (MAS) in July of 2002. The recently deceased Awlaki has been connected with three of the 9/11 hijackers, and had heaped praise on the murderous rampage by the Fort Hood shooter that took 14 lives, and the failed attempt by the underwear bomber to kill 278 innocent people. What’s more, Awlaki spoke alongside Siraj Wahhaj, an unindicted co-conspirator in the 1993 World Trade Center bombing. Ironically, if anyone can be considered well-versed in video distortion to cast aspersions on an entire group of people, it would be CAIR and the ICNA. Last year, the Los Angeles branch of CAIR released a video showing a group of protesters exhibiting anti-Muslim sentiments outside an ICNA fundraising dinner. The video and subsequent press release were so loaded with false statements, distortions, and a cut-and-paste documentary style, it could have passed as a Michael Moore film. Problems began when a small group of individuals, separate from the several hundred peaceful protesters, began yelling and booing a mere 50 yards from the entrance to the event. The rogue faction was nothing more than a small percentage of the entire protest and stood in their own separate area, but was clearly featured in the video clip distributed by CAIR as being representative of the entire group. Oddly enough, the two groups didn’t seem to take issue with this particular video—a video that had clearly taken a small percentage of individuals and portrayed them as a whole. They had done exactly what they are accusing The Third Jihad of doing. All told, two major Islamic organizations in New York (CAIR and the ICNA) had condemned a film made with similar groups of people in mind—pointing to tangible, demonstrable ties to terror organizations, overlooked by their desire to dictate societal rules using a moderate platform. But The New York Times coverage changed all of that. They took that real threat of radicalization and transformed it into a baseline form of Islamophobia. From the moment the Times ran their story about the NYPD using The Third Jihad in counter-terrorism training, Commissioner Ray Kelly and his officers found themselves under a non-stop assault. Mayor Michael Bloomberg took the bait as well, declaring that the NYPD had exercised “terrible judgment” in using the film. The effect has been devastating to morale and the overall confidence required by a police force in a city of more than eight million people to do their job. I can tell you from talking to law enforcement personnel that many are very scared of their jobs being jeopardized for using words like “radical Islam” or referencing the research of anti-Islamist writers. On a broader level, teaching about the Islamist ideology is being censored. If saying words like “Islamist” or “radical Muslim” are deemed offensive, a serious conversation can’t even begin. This is exactly as the religious extremists, and the extremists in the media would have it. The threat of radical Islam weighs heavily on the law enforcement officers who have already dealt with unbearable tragedy in New York City. 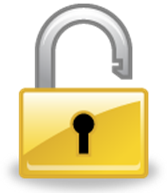 The threat of a radically compliant media weighs just as heavily. Why would The New York Times produce such a one-sided review of The Third Jihad? Ryan Mauro of RadicalIslam.org isn’t quite certain. Whatever their intentions, the results are clear—law enforcement personnel have openly complained about being limited in their ability to combat terrorist threats from Islamic extremists. They have been thwarted in their efforts to effectively identify such threats, and have been dubbed Islamophobic for trying to engage in an open dialogue about the realities of the threat surrounding New York City and the rest of the nation. The Third Jihad and the best efforts of New York’s finest have effectively been neutralized by ignorant and ill-informed reporting by the city’s premier newspaper. Counter-terrorism has fallen victim to a coordinated media assault. Powell, Michael. “In Police Training, a Dark Film on U.S. Muslims.” January 2012. Newspaper Article. 8 April 2012..
About The Third Jihad. n.d. 12 April 2012..
Geller, Pamela. 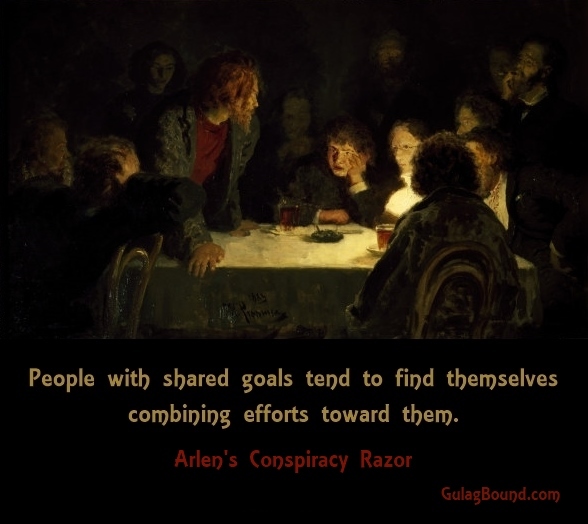 Editor and Publisher, Atlas Shrugs Interview with Rusty Weiss. 12 April 2012. E-mail. Spencer, Robert. “Jihad Denial in New York.” 2012..
Jihad Watch. 7 February 2006. 11 April 2012..
Jasser, M. Zuhdi. “Of Films and Fear.” New York Post. 29 January 2012..
Gainor, Dan. NYTimes Relies on Pro-Islamic Group That Got $7 Million from Soros. NewsBusters, 1 February 2012.. Anonymous. Hateful Film. The New York Times, 24 January 2012..
Anatomy of a Smear: ‘The Third Jihad’ Fights Back. Dir. Clarion Productions. Prod. Wayne Kopping. 2012. YouTube..
‘The Third Jihad’ Producers Respond to Anti-Islam Claims. Clarion Fund, 27 January 2012..
Gerstein, Josh. Islamic Groups Named in Hamas Funding Case. The New York Sun, 4 June 2007..
Trahan, Jason. FBI: CAIR is a front group, and Holy Land Foundation tapped Hamas clerics for fundraisers. The Dallas Morning News, 7 October 2008..
Abrams, Joseph. FBI Cuts Ties With CAIR Following Terror Financing Trial. Fox News, 11 January 2009..
Emerson, Steven. The New York Times Collaborates with Hamas Front Group to Suppress the Truth. The Investigative Project on Terrorism, 25 January 2012..
ICNA Condemns NYPD Screening of Islamophobic Film in Training Sessions. ICNA. 24 January 2012. 17 April 2012..
Emerson, Steven. American Jihad: The Terrorists Living Among Us. New York: Simon & Schuster, 2002..
Olshan, Jeremy. “Train-ing Day For Jihadists.” New York Post 21 July 2008..
Kaufman, Joe. “The Mullahs and the Islamic Circle of North America.” FrontPageMag 15 November 2007..
Sperry, Paul E. Infiltration: How Muslim Spies and Subversives Have Penetrated Washington. 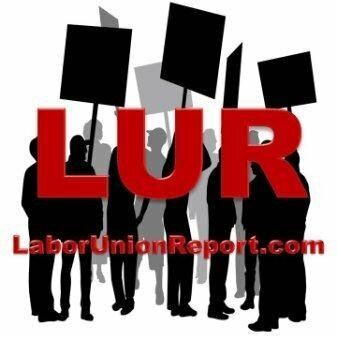 Nashville: Nelson Current, 2005..
CAIR-LA Releases Video: Hate Comes to Orange County. CAIR-LA, 3 March 2011..
Norman, Jan. “U.S. flags, signs at protest of Muslim event.” The Orange County Register. 14 February 2011..
AP. Third Jihad row: Bloomberg says NYPD showed terrible judgement. 26 January 2012..